The crisp clean lines of these handcrafted Turkish handmade encaustic cement tiles will cause an impact on your floor, walls, stairs or surfaces. With these tiles, you can achieve a stunning black and white checkerboard effect which runs diagonally across the surface. These geometric encaustic tiles can add a new dimension to any space in your environs. 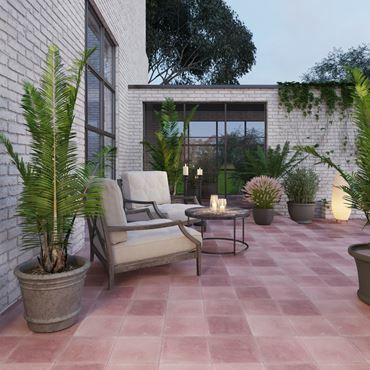 The full moon is revered for its majestic beauty and mystical powers, and our handmade encaustic cement tiles can bring these attributes into your home. Each hand-made encaustic tile has a single white circle set into a deep black background. Together, they make a striking and powerful display of magical beauty to embellish your floor or wall.